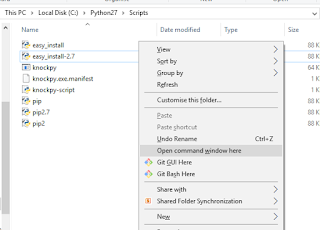 After seeing this post you should know what Python modules are, and how to install and run a module quickly on your Windows machine - this works for Windows 7, 8, 10 and up, doesn't matter whether you're a newbie or expert at using Python and its modules, there are always faster and easier way to do things. Python, just like other programming languages is available on various operating systems like Linux and Windows. You can read more about python here. A powerful language like python seem flawless on Linux hence the Linux power users enjoy it quite more, on Windows you might face a few issues at first but if you persist you'll get solve it and do alot more stuff that Linux users do with Python. A good example of this to start, is installing modules. A module is a Python object with arbitrarily named attributes that you can bind and reference. Simply, a module is a file consisting of Python code. A module can define functions, classes and variables. Going further, there are different modules and they perform various useful functions. 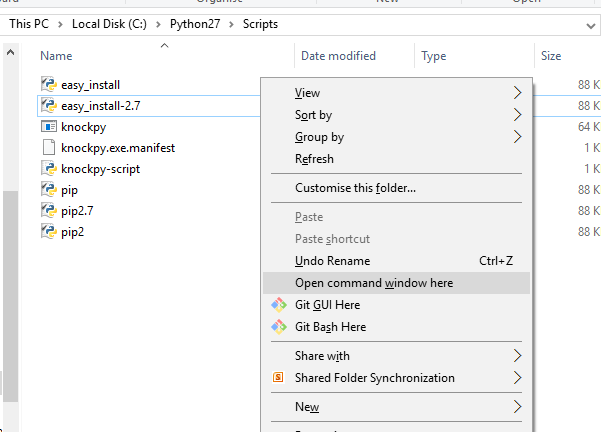 If Linux is not your thing, or you just need to install a python module on Windows PC then here's how to do it pretty quickly and easily without breaking a sweat. 1. Before proceeding with this tutorial, we assume you had installed Python runtime in your PC and the module is downloaded in to your system too. 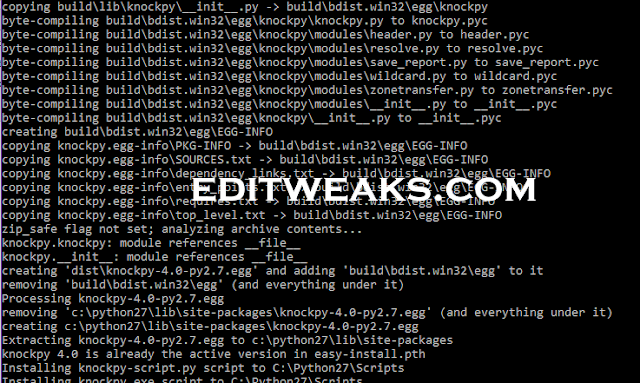 Now, make sure you check and confirm the Python version that is suitable for your module. 4. Open your command prompt (Windows menu key + R) and enter that. C:\Python27\Scripts You'll be taken directly inside thefolder. 5. In the script folder, again press and hold "SHIFT KEY + right click" and select Open command Windows. Inside the cmd windows prompt, type your "module.exe" (without quotes) and hit enter. Example - knockpy.exe and press enter. 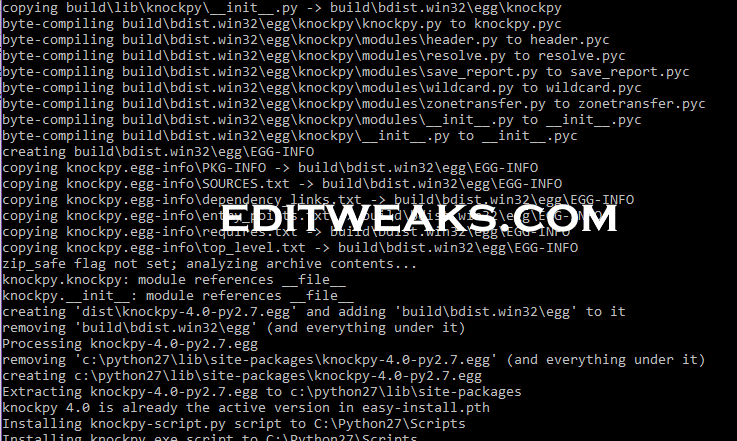 You should get the module's menu ready for use, from there you enter your module's commands and begin utilizing it. i.e - python -m pip install SomePackage(or module) which was a long process till I started using this faster method. If you face error or any issues any where, leave us a comment below for a fix.